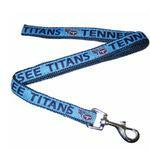 Support your team with an officially licensed Tennessee Titans NFL Dog Leash! 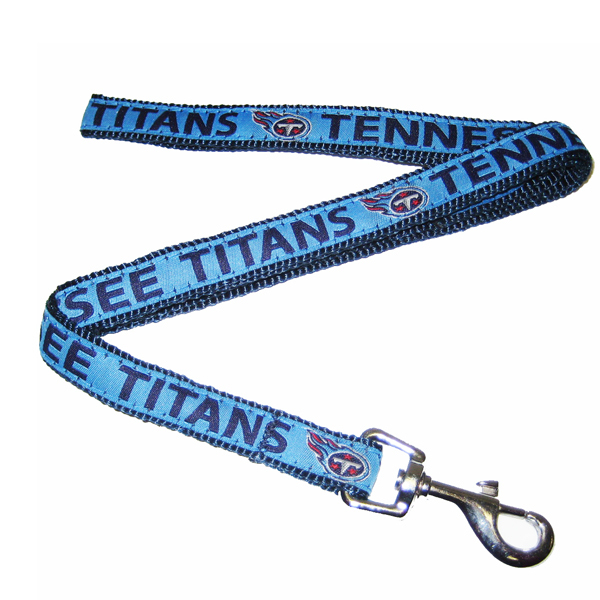 Show off your team spirit, while tailgating or just around the park with the Tennessee Titans Officially Licensed Dog Leash! Titans design on one side solid yellow nylon on other. This leash has a steel hardware for durability. Made of 100% nylon. Matching collar sold separately.